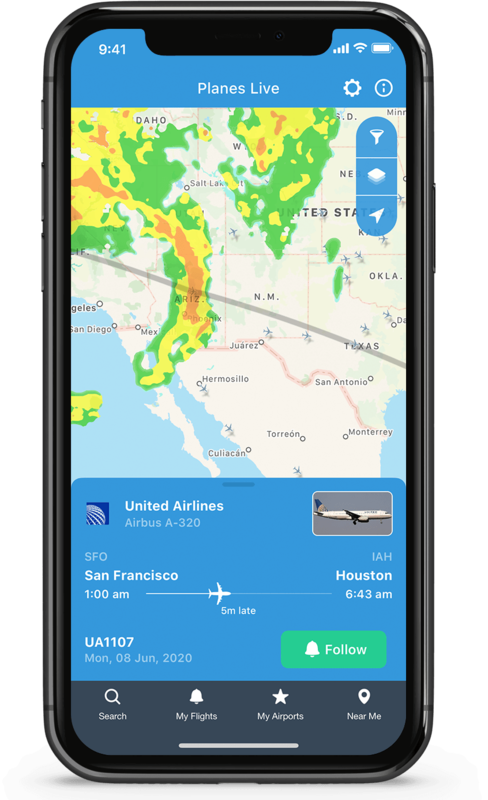 Planes Live is a simple yet powerful tool that lets you watch the planes online all over the world and get up-to-date information on any flight instantly. 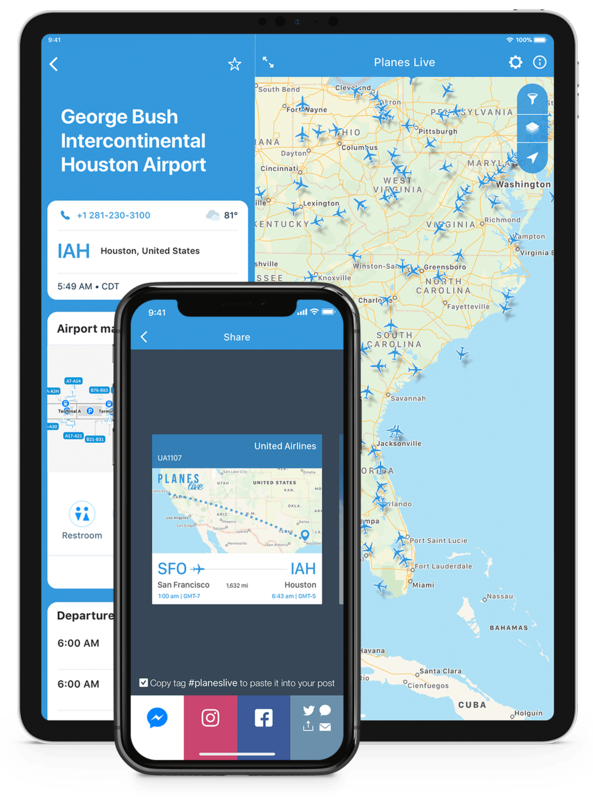 Track the flights of your family members or beloved ones as if you were traveling with them and find the best time to pick them up at the airport. 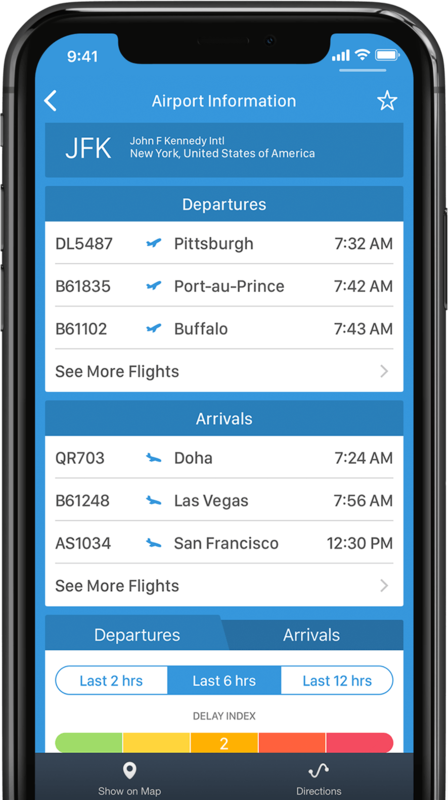 Add airports and locations to Favorites to access them instantly! Spot planes and airports near you: select the desirable distance and enjoy the show! 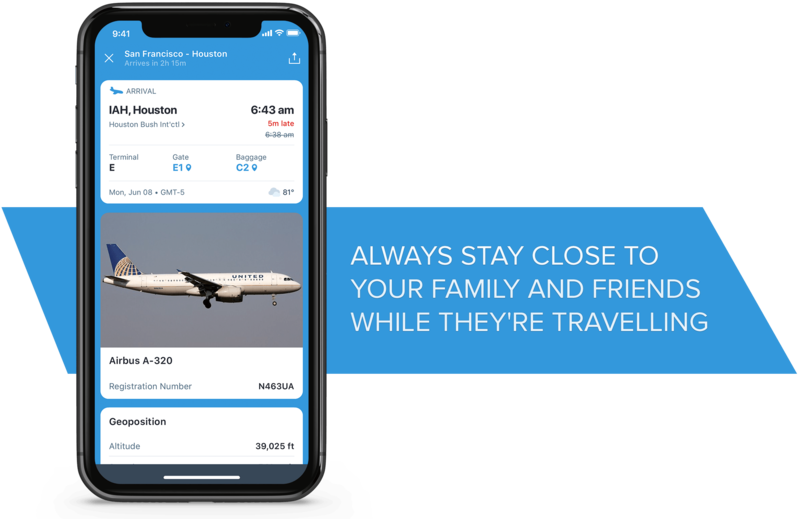 Stay connected with your family and friends while they're travelling, plan your own trip effectively or simply track flights for fun in an easy and enjoyable way.